Over 1600+ runners took part in the Gaelforce 10k Bray Cliff Run yesterday, Saturday, April 6th 2019. 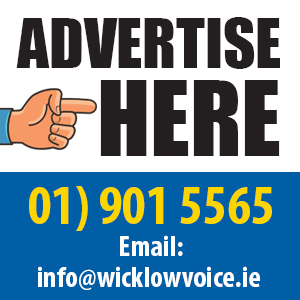 The event is run in partnership with John West and counts The Star as a media partner. Running along cliffs and into the setting sun seems dream like, but was reality for hundreds of runners who took on this stunning cliff run. 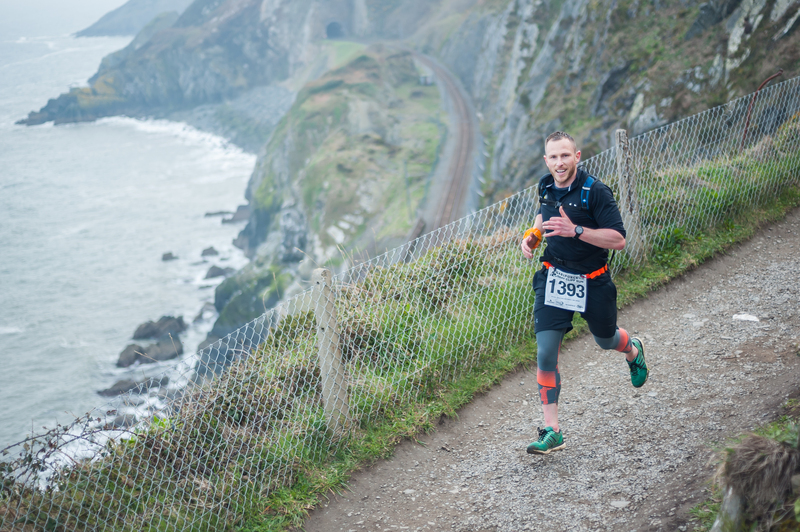 The Gaelforce 10k Bray Cliff Run proved an amazing event for runners of many levels especially for anyone who wanted an introduction into trail running. First over the finish line in the male category was Kevin Rethore in a time of 36:52 and Zoe Quinn was the fastest woman on the route with a time of 43:58. Spectators kept the motivation high during the last gruelling meters running on the pebble beach cheering on the runners. After all the efforts participants were keen to swap their race number for a free drink at the after party, which was well earned. The Gaelforce 10k Trilogy is made up of three amazing trail runs providing perfectly spaced goals to work towards. The Bray Cliff Run kicked of the trilogy and will be followed by the Gaelforce 10k Kippure on August 10th 2019. Completing the Trilogy is the Gaelforce 10km Howth Summit on October 19th 2019 – the most challenging of the three routes with added inclines and a greater test to fitness levels. Gaelforce 10k Bray Cliff Run is proudly supported by John West who offered a variety of protein options to refuel after the race plus rub downs which were greatly received by all runners. said Anne-Claire Monde from John West. Gaelforce has teamed up with Jigsaw, the National Centre for Youth Mental Health as their charity partner for 2019. As part of the partnership participants can donate when registering for the event or become an Everyday Jigsaw Hero and raise vital funds for the charity.